On the morning of February 5, 2019, Clovis Police Detectives with the assistance of other agencies, served three search warrants in south east Fresno. 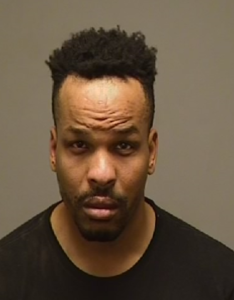 Detectives discovered three honey oil labs in three separate commercial properties, with enough chemicals to destroy a city block if handled improperly. Along with a large amount of honey oil, there were also THC pills, honey oil cartridges, and paraphernalia that were taken as evidence. 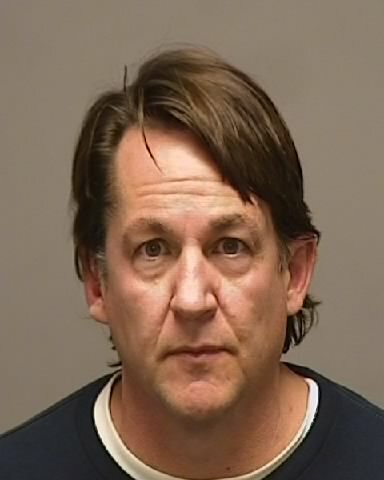 Detectives arrested 55 year-old Eugenio Vildosola of Fresno for three counts of operating a honey oil lab. 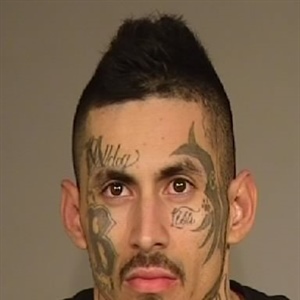 Vildosola was booked into Fresno County Jail, however, he has since bailed out. 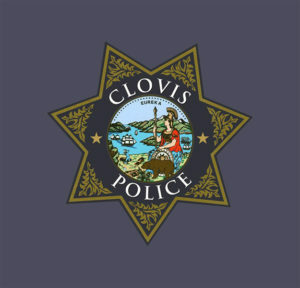 Clovis Police would like to thank the following agencies and teams for their assistance with this large case: Fresno Police Department, High Intensity Investigation Team (HIIT), Help Eliminate Auto Theft Task Force (HEAT), and Fresno County Probation’s Adult Compliance Team (ACT). If you have information on a honey oil lab, please notify law enforcement immediately as they can be extremely volatile and explode, endangering the lives of not only the ones who operate them, but unsuspecting neighbors.